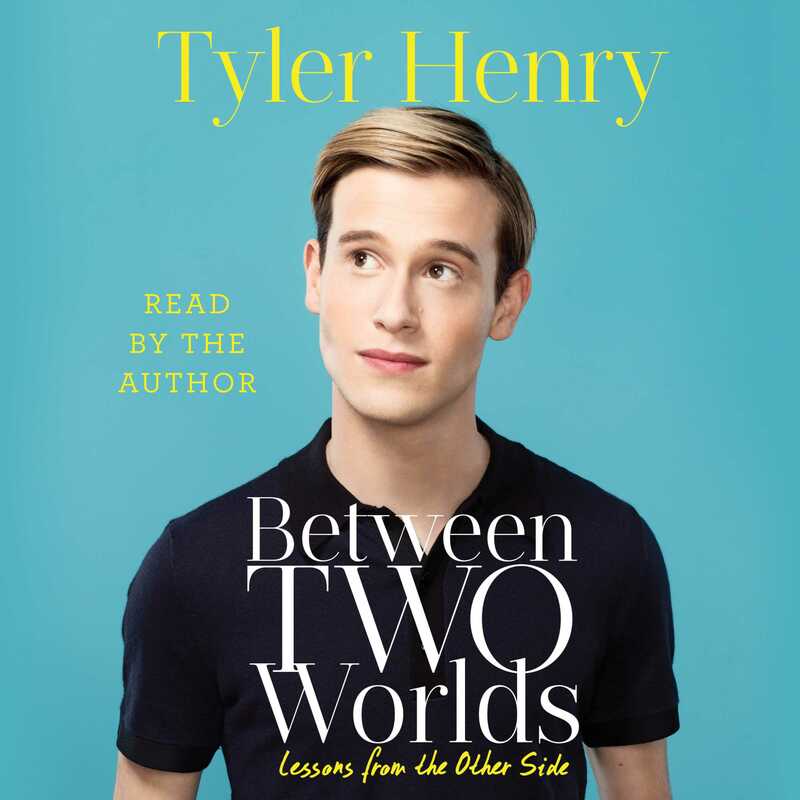 From Tyler Henry, a twenty-year-old clairvoyant and star of E!’s hit reality series Hollywood Medium with Tyler Henry, comes a memoir about his journey as a medium thus far. Tyler Henry discovered his gift for communicating with the departed when he was ten, and now, at age twenty, is a renowned, practicing medium who is the go-to clairvoyant of celebrities, having worked with some of Hollywood’s biggest names including Khloe Kardashian, Amber Rose, Margaret Cho, Jaime Pressly, Monica Potter, and Boy George, many of whom appear on his smash hit E! reality show, Hollywood Medium with Tyler Henry. Henry’s currently untitled memoir will reveal what living life as a medium is really like—from opening up about discovering his gift as an adolescent, to what it’s truly like to communicate with the departed. He also discusses the difficulty he had accepting his rare talents and the courage it took to share them with the world. Tyler Henry is a practicing medium, and the star of E!’s newest breakout reality show, Hollywood Medium with Tyler Henry. A native of central California, he now resides in Los Angeles.